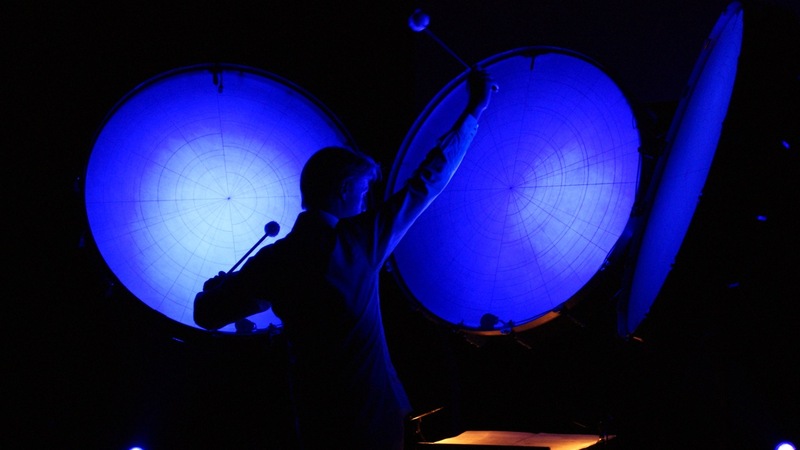 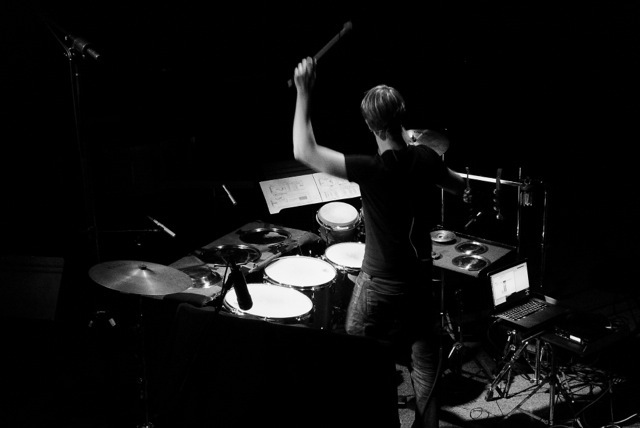 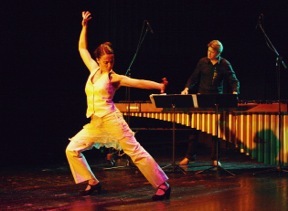 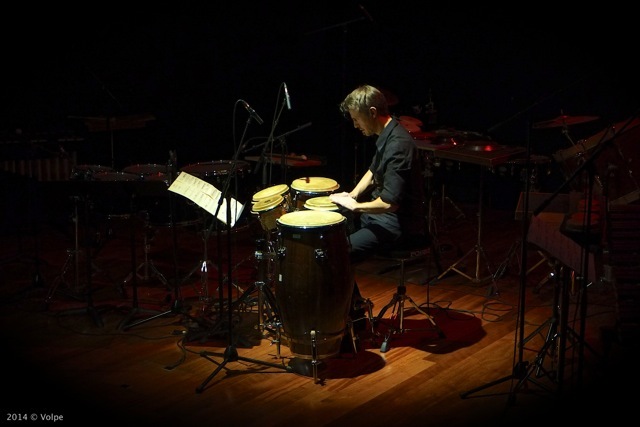 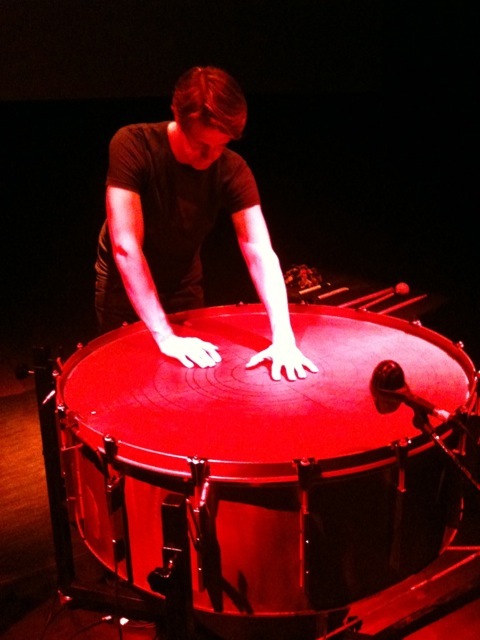 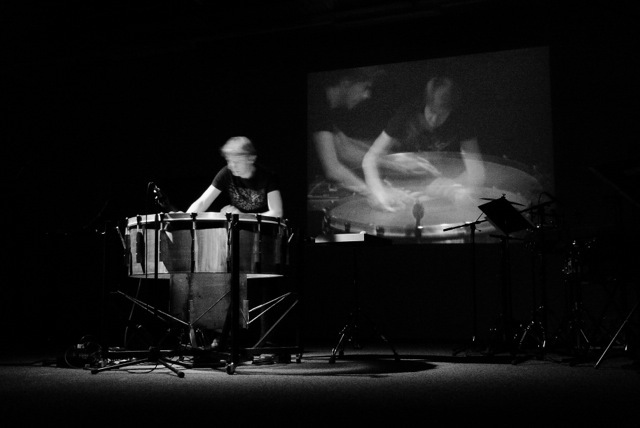 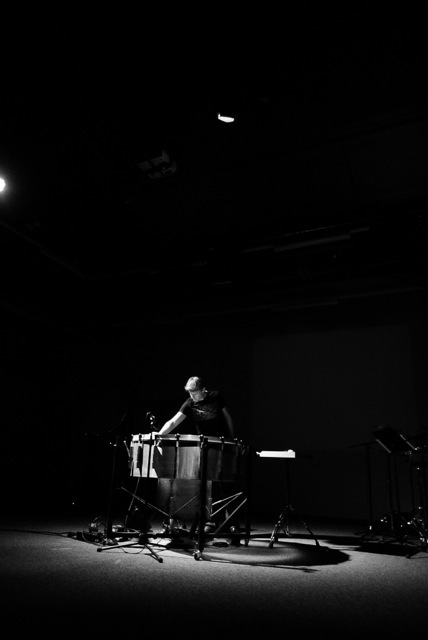 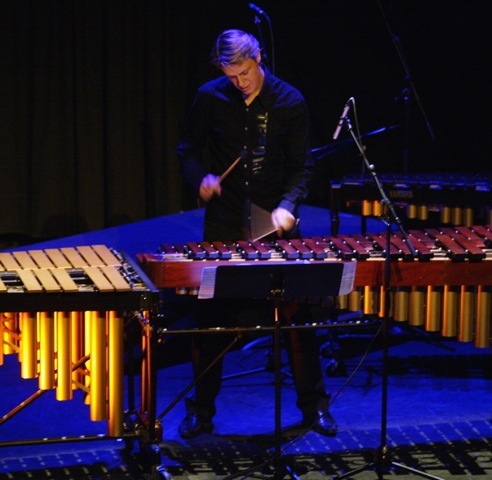 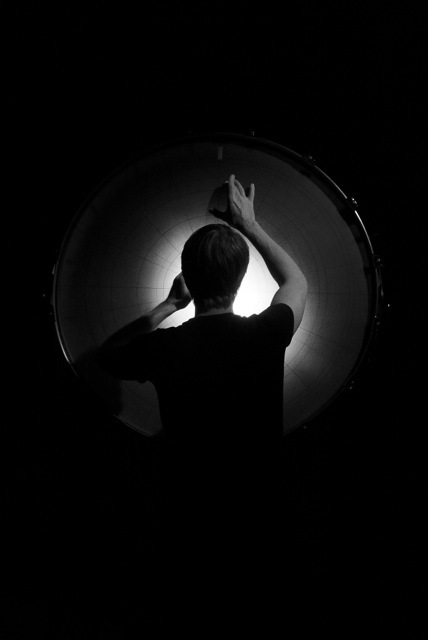 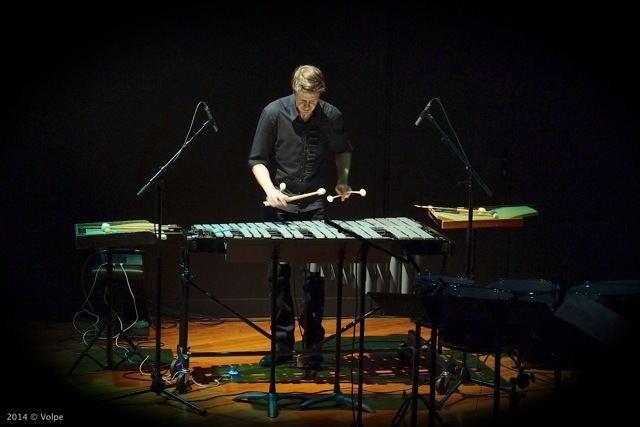 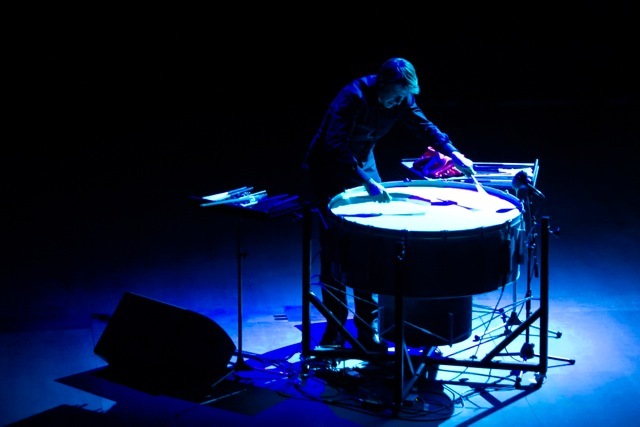 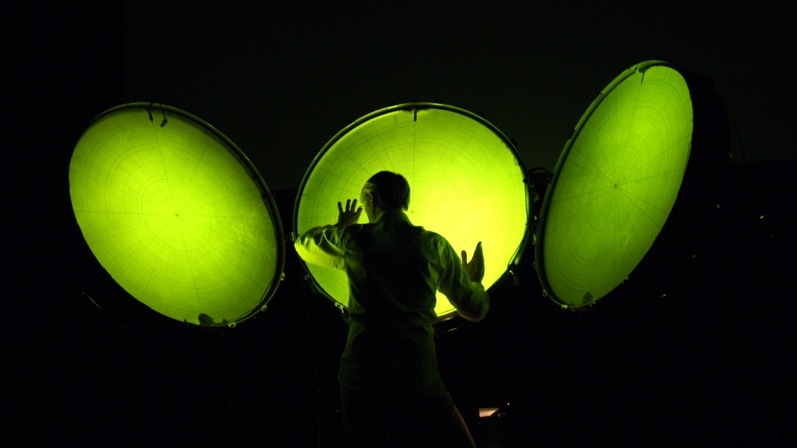 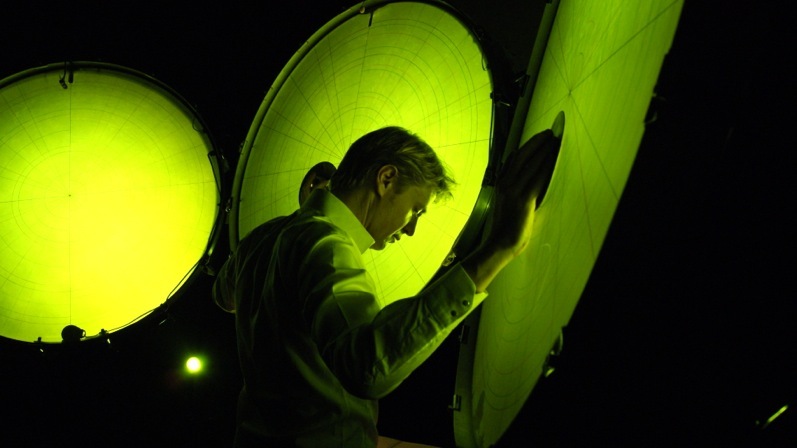 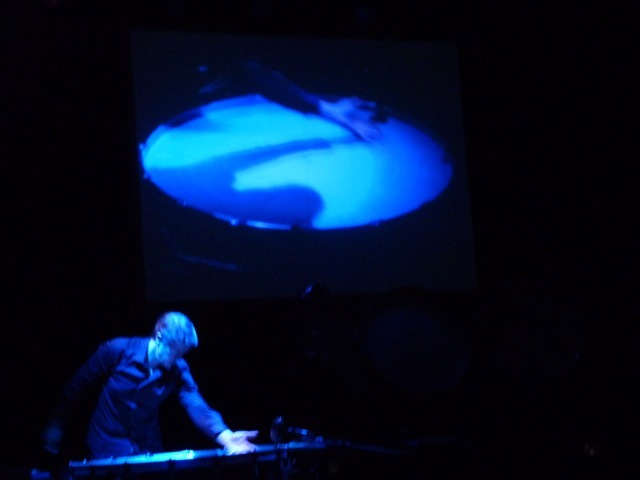 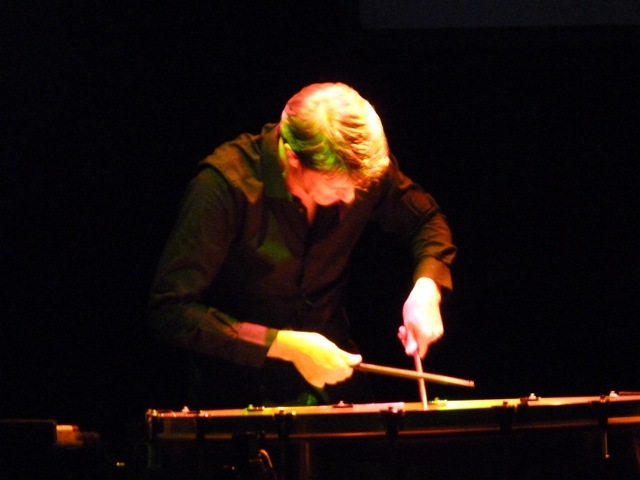 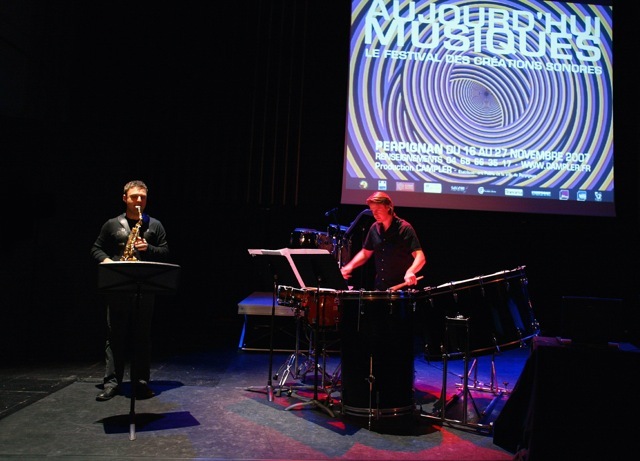 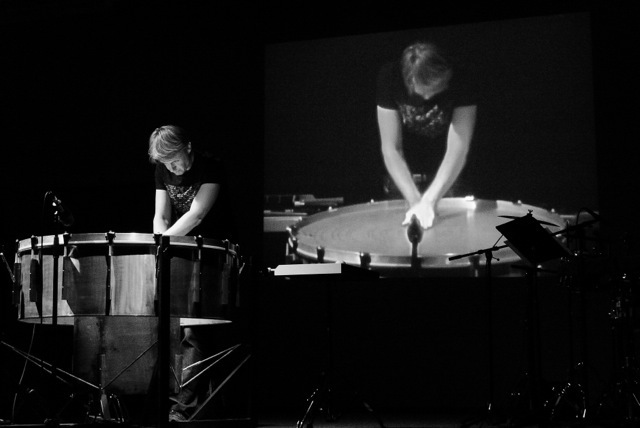 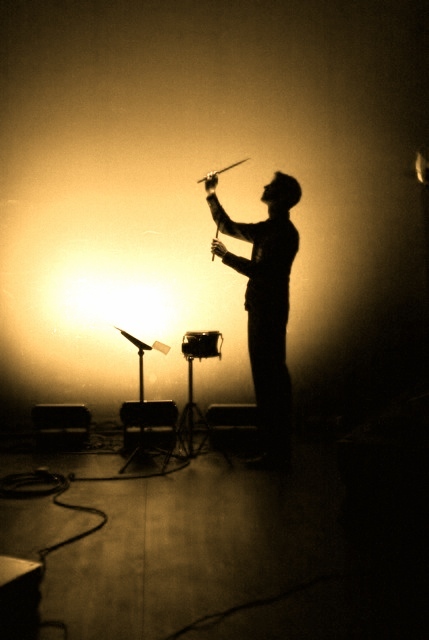 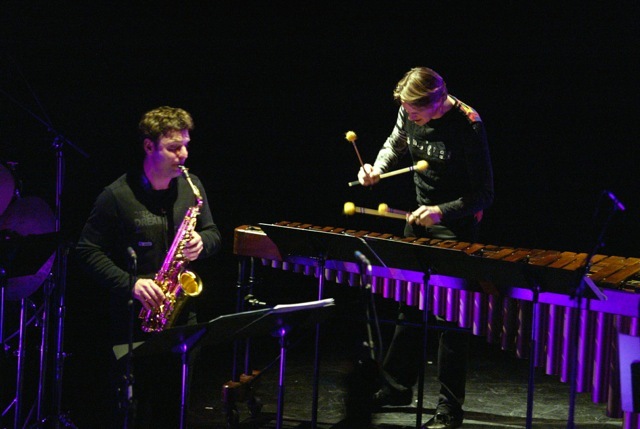 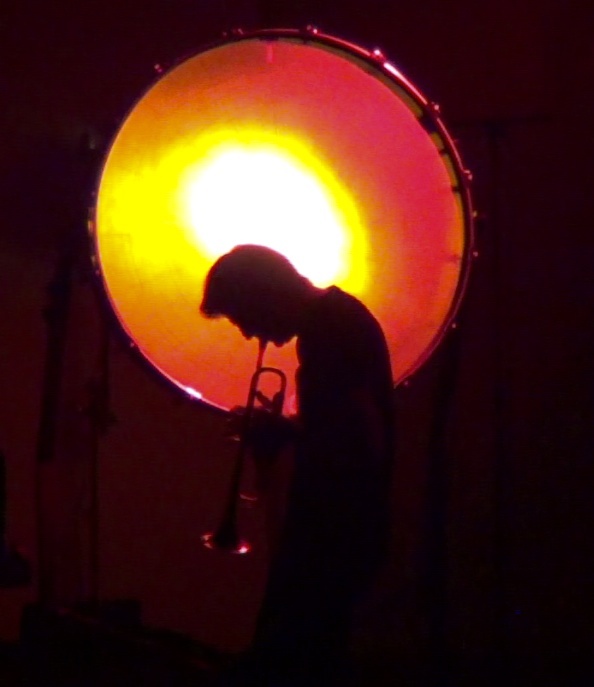 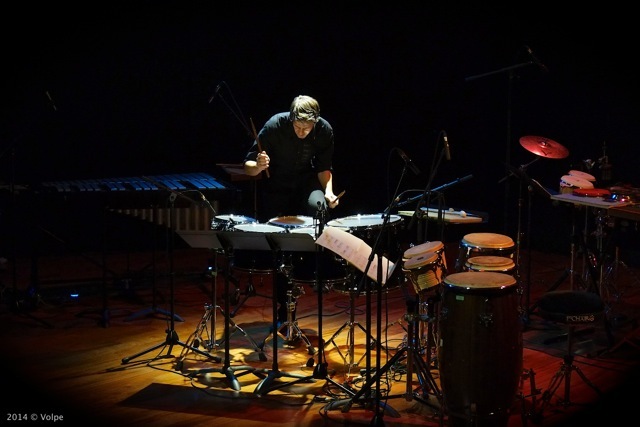 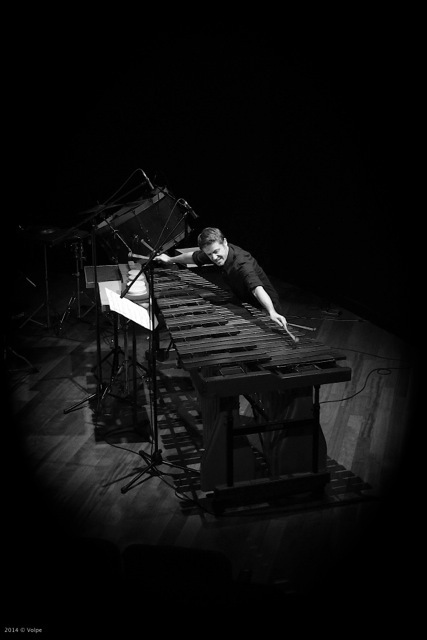 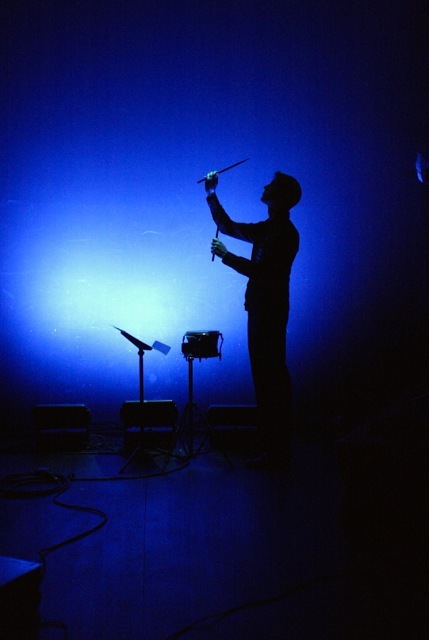 More than a percussionist Philippe Spiesser is an atypical and enthralling musician. 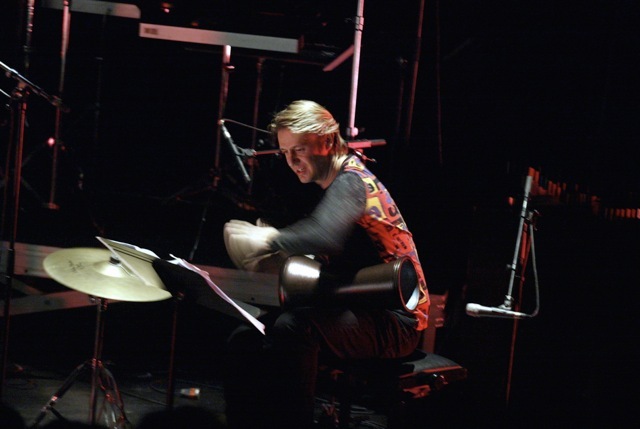 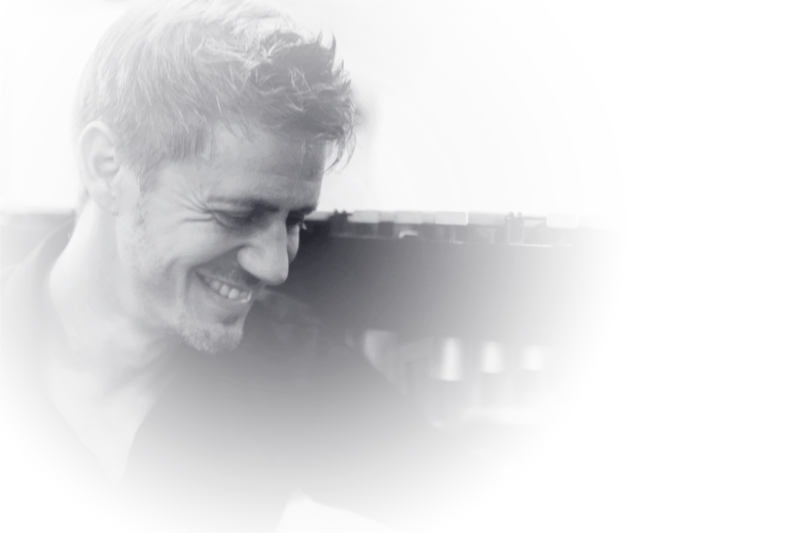 Born in 1971 in France, and coming from a family of musicians, he studied percussion at the Strasbourg Superior Conservatory of Music. 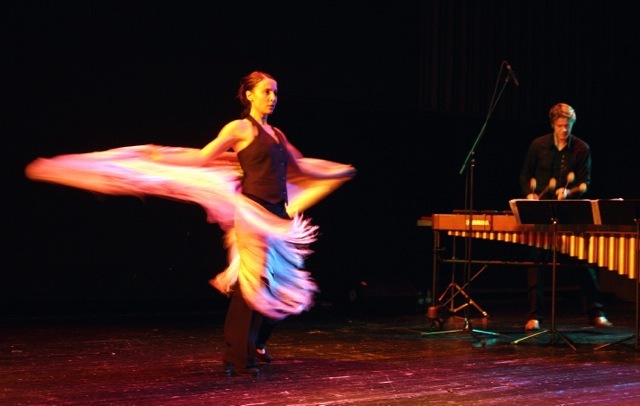 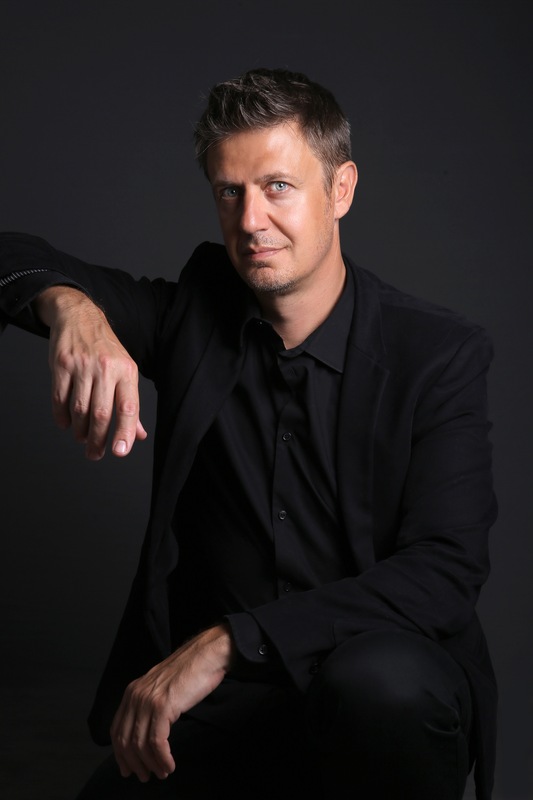 Winner of the European Competition for Young Talents in 1997, he is always travelling and searching for new experiences and meetings with creators from all artistic origins such as dance, theatre, image and electronic sounds. 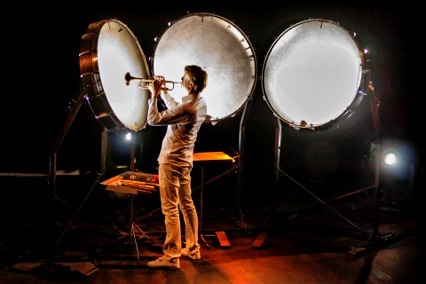 Polymorphous musician, he performs throughout the world as a soloist and as a chamber musician in numerous international festivals like Electronic Music Week in Shanghaï, Percussion Festival in Beijing, Musicá in Lima, Arte Scienza and RomaEuropa in Rome, Ars Musica in Bruxelles, Musica in Strasbourg, Présences in Paris, Ritmo Vital in Madrid, Gaida in Vilnius, Italy PAS in Pescara, where he promotes new projects and is keen on premiering pieces by composers such as Hurel, Jodlowski, Mantovani, Manoury, Narita, Lopez Lopez, Lupone, Vert. 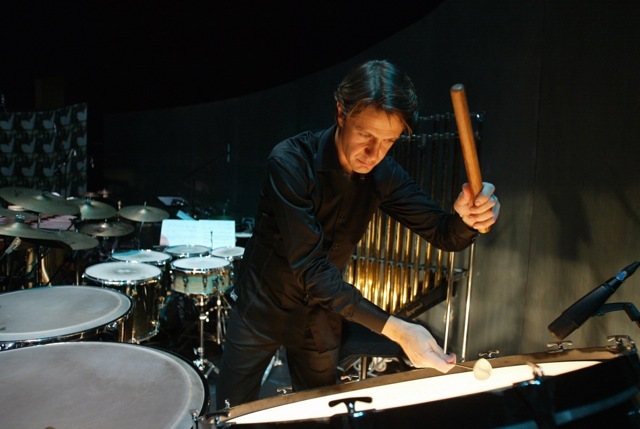 Philippe Spiesser is also invited to play as soloist with orchestras such as Strasbourg Philharmonique Orchestra, Camerata de France, Chinese Shenyang orchestra, Modern Lemanic Ensemble, Languedoc Mediterranean Orchestra. 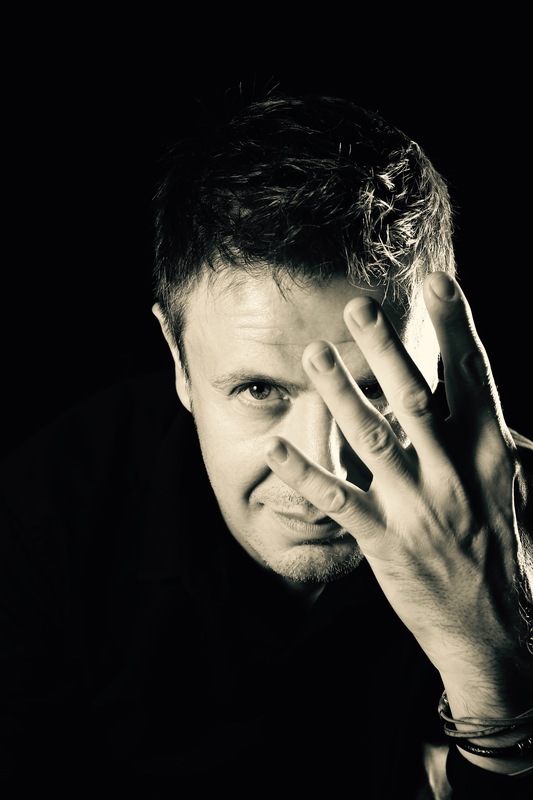 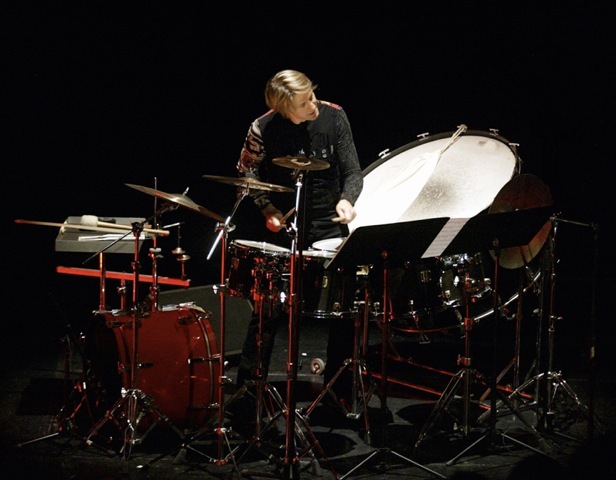 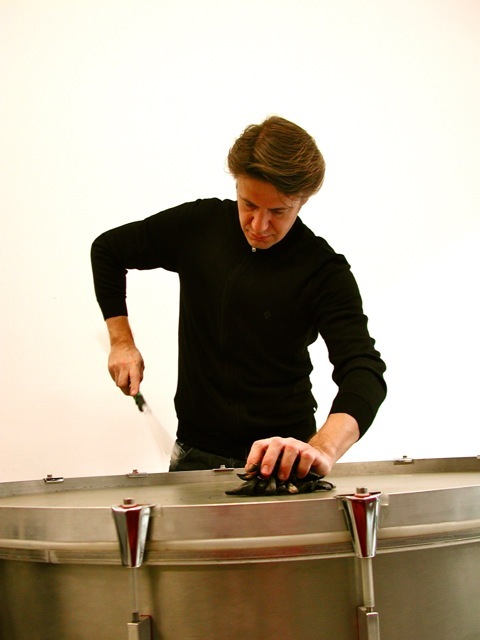 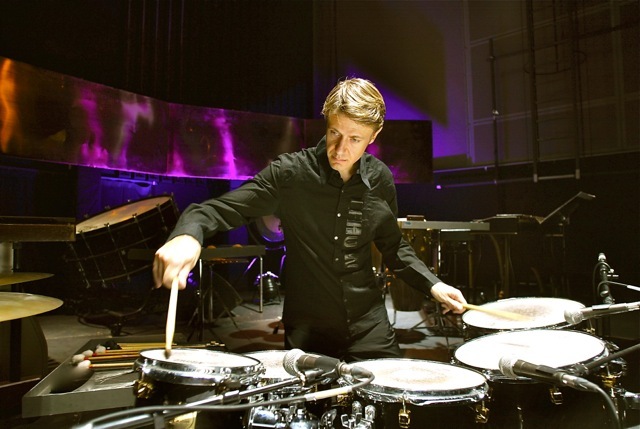 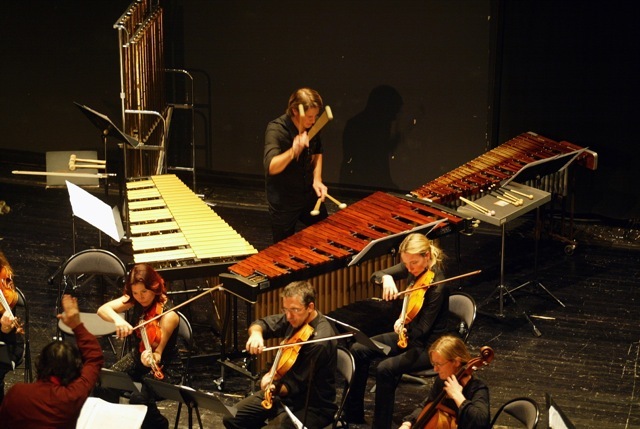 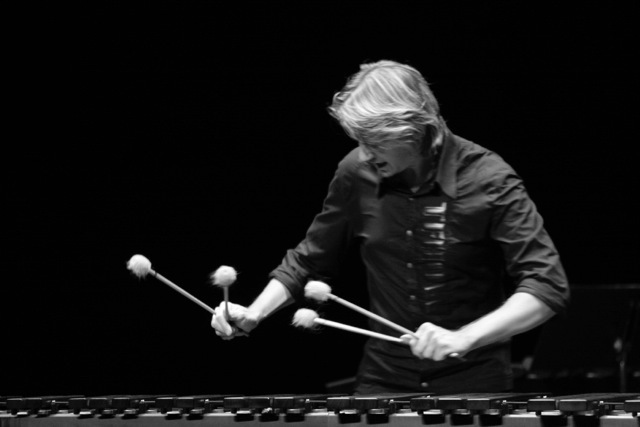 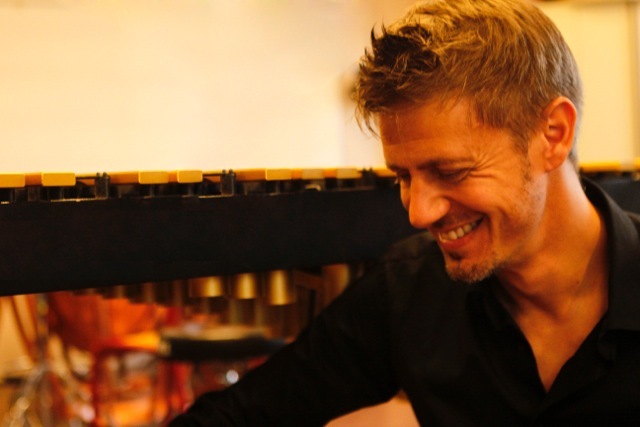 Pedagogue unanimously appreciated, Philippe Spiesser is head teacher in charge of the Percussion Studies at the HEM Geneva Superior Conservatory of Music in Switzerland, and at the National Conservatory of Perpignan in France. 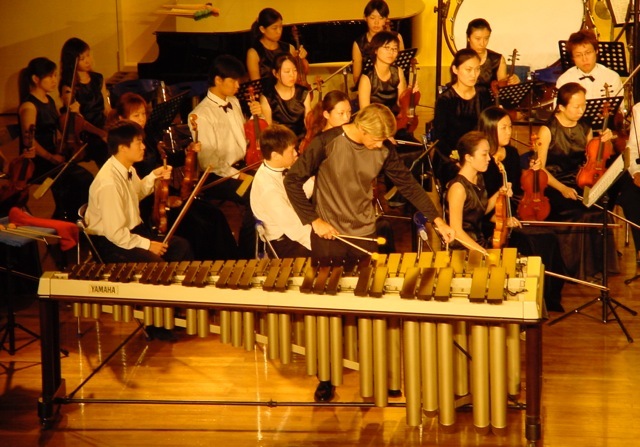 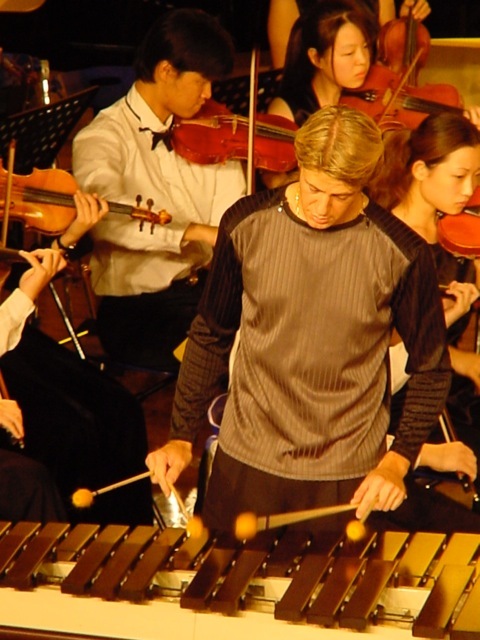 Additionally he gives masterclasses in numerous Music Universities around the world. 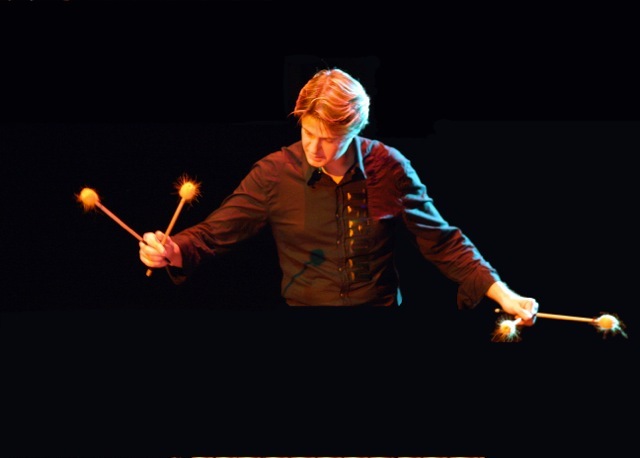 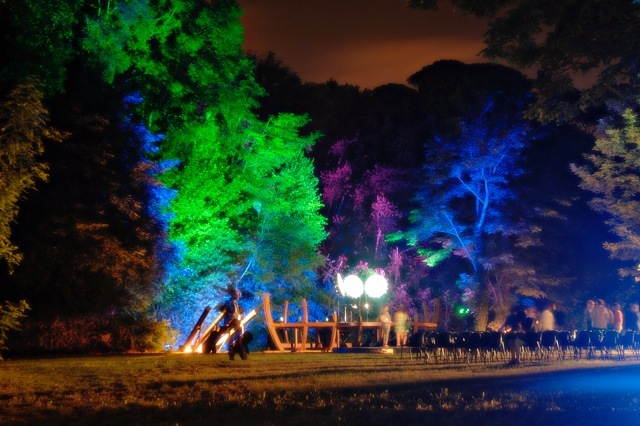 Previously he has been teaching in Madrid Neopercusion and Palma de Mallorca Superior Conservatory of Music. 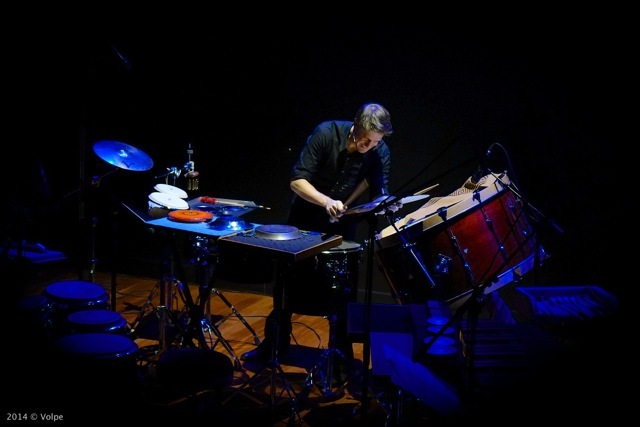 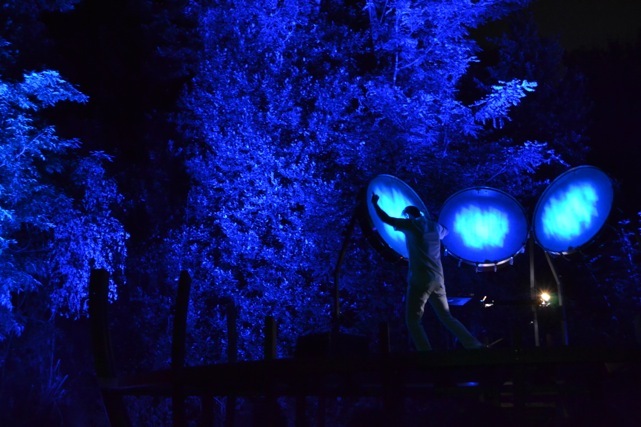 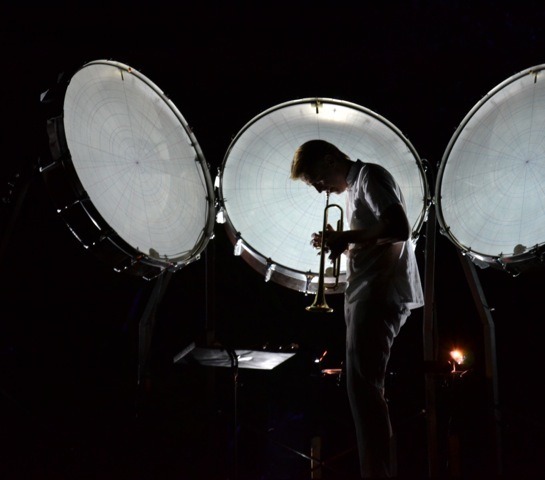 Since 2012, he also has an artist residence at the Centro Ricerche Musicali in Rome, where he is dedicated to research on new music with acoustic instruments processed by electronics, in particular SkinAct and Feed Drum invented by the composer and researcher Michelangelo Lupone. 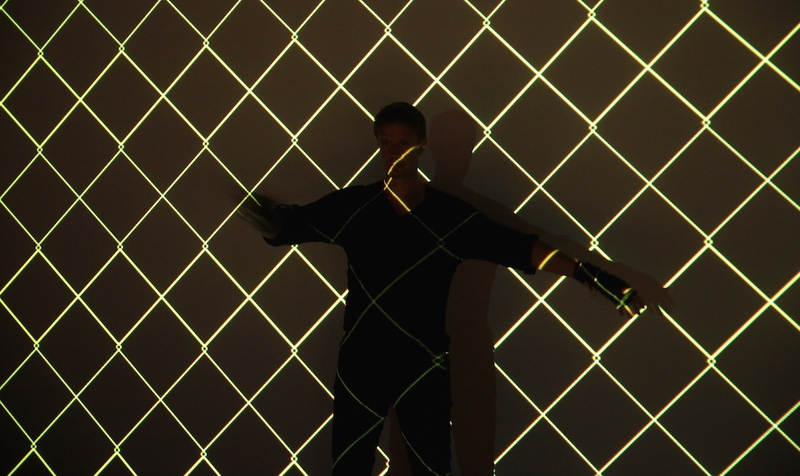 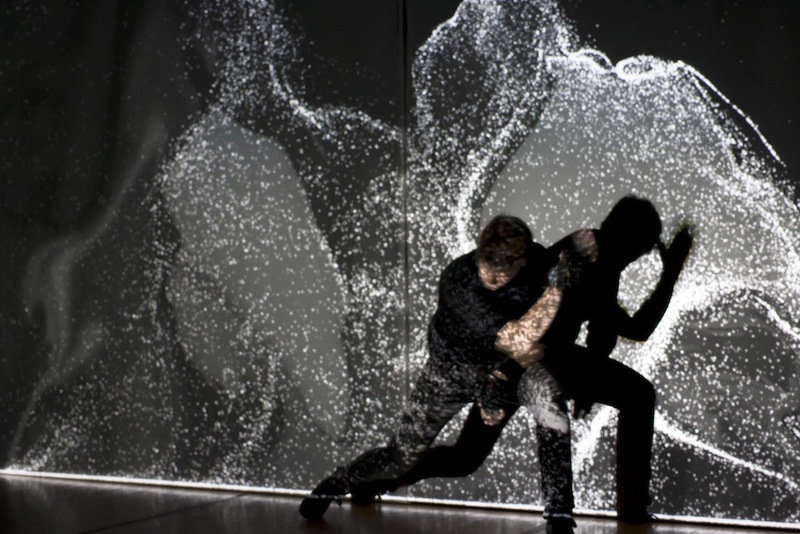 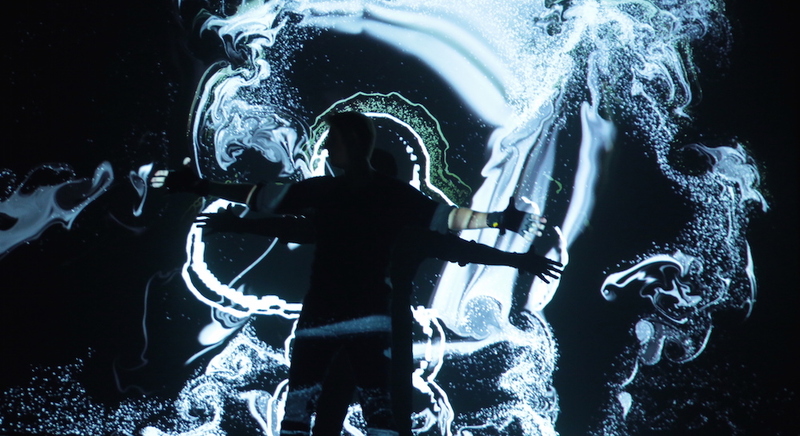 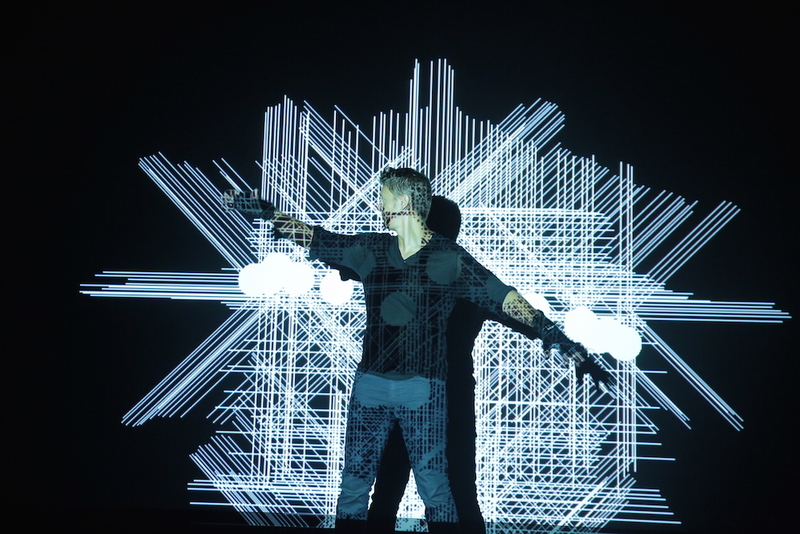 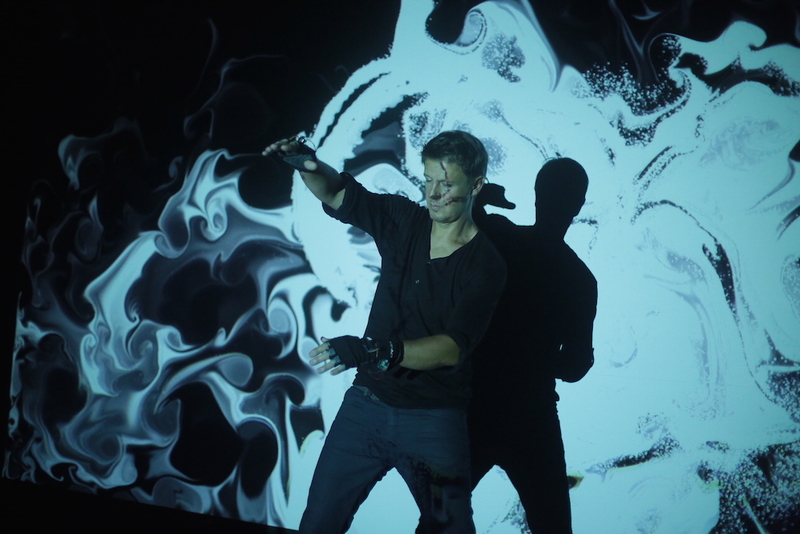 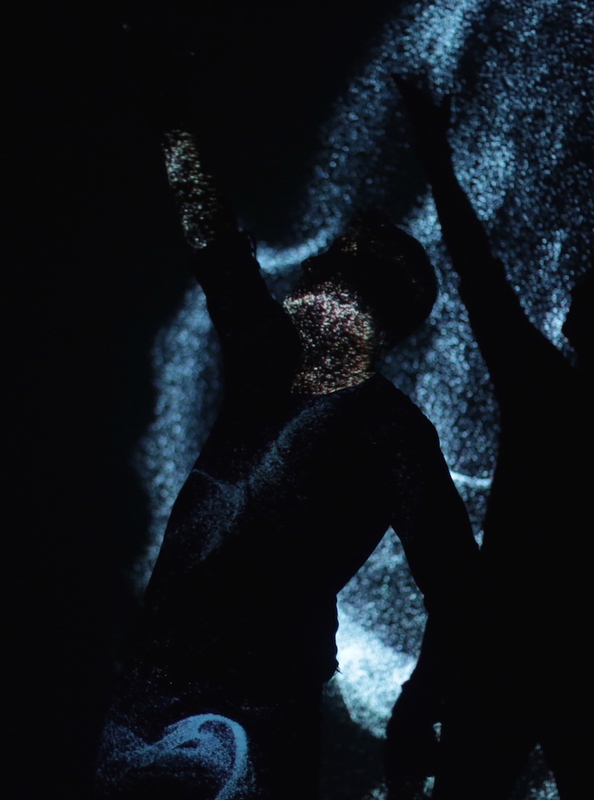 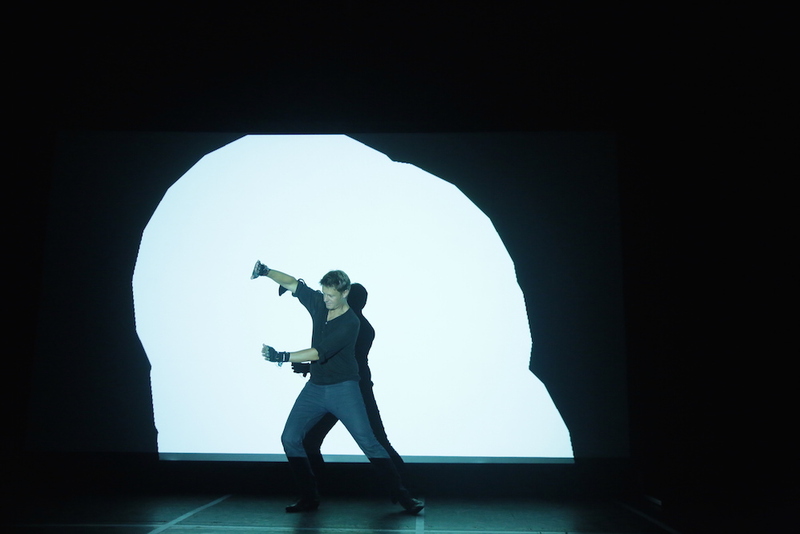 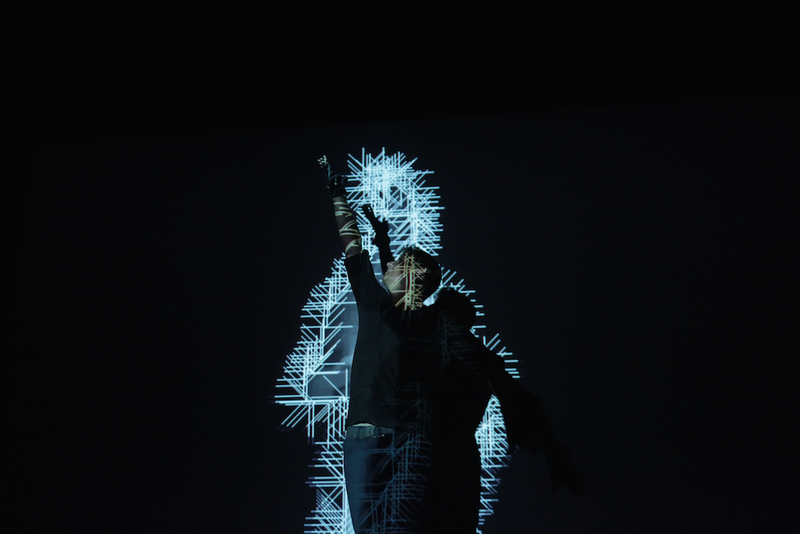 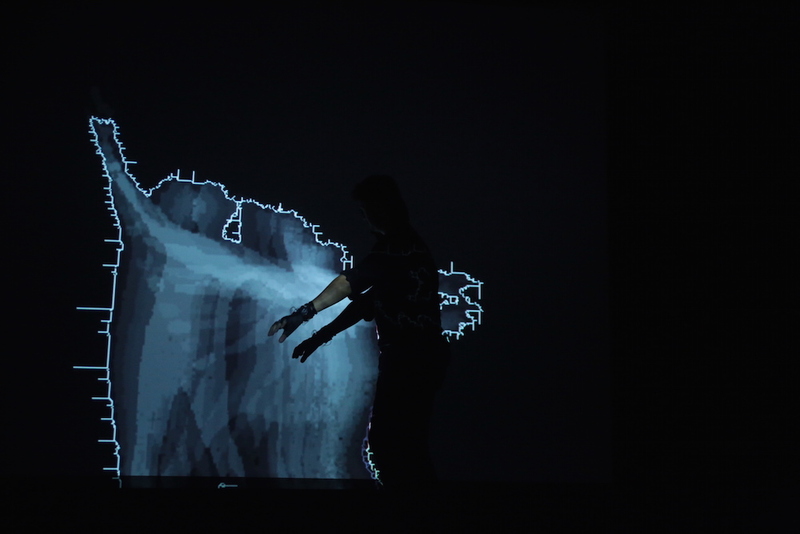 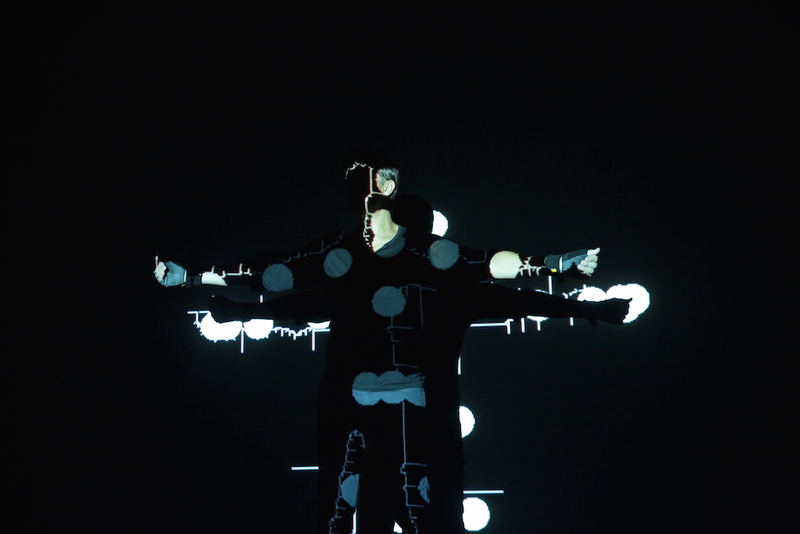 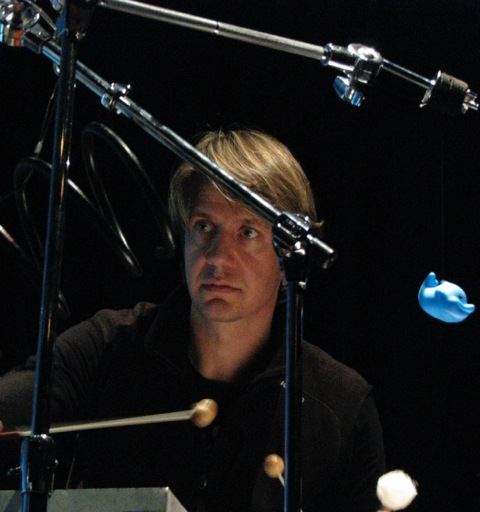 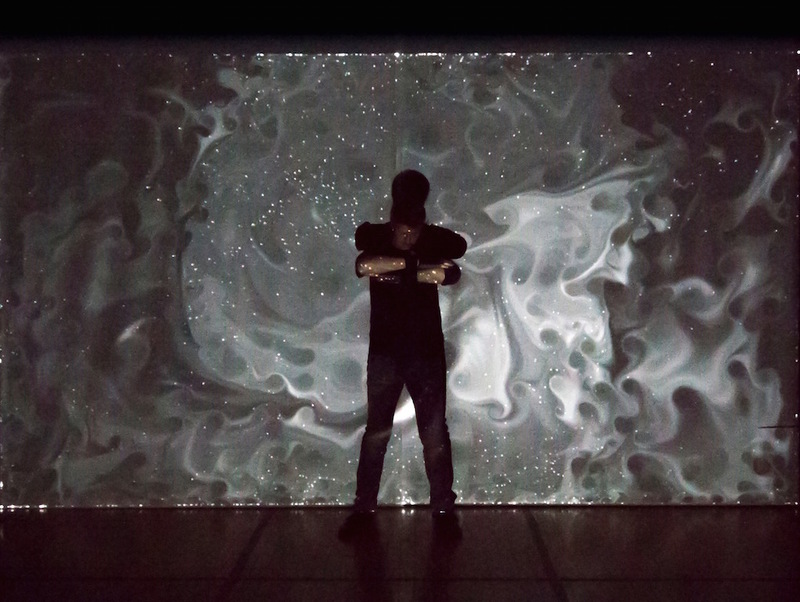 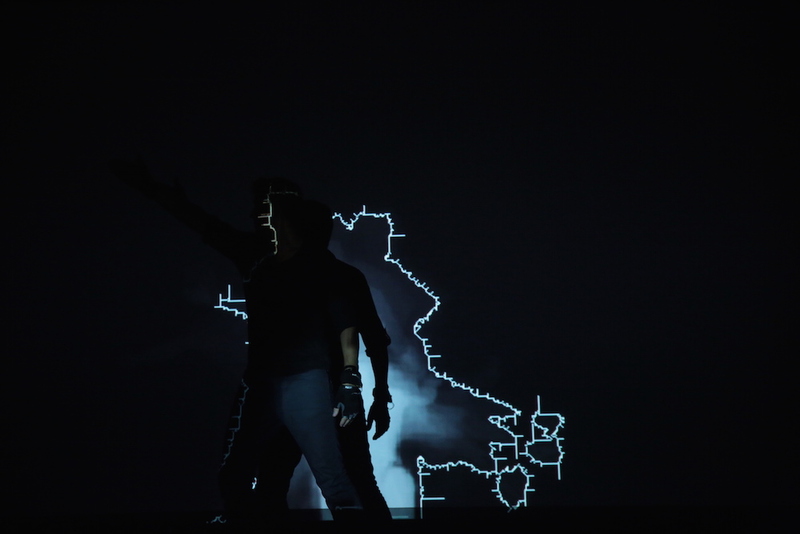 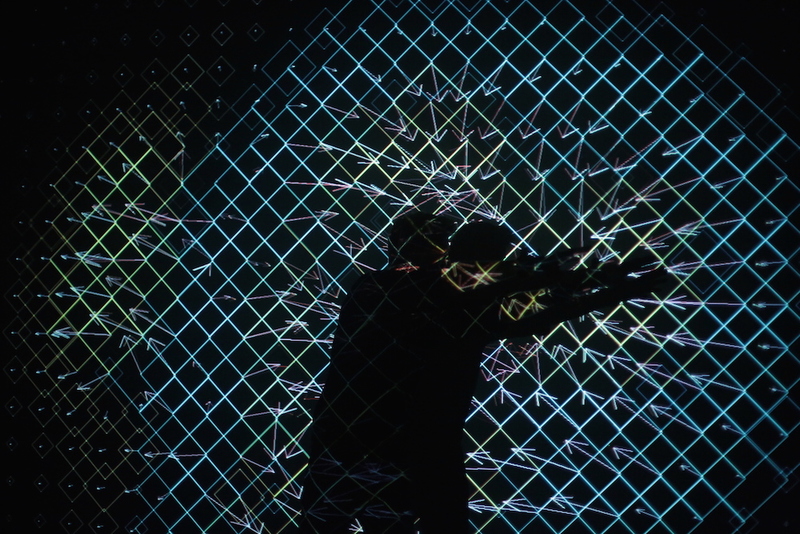 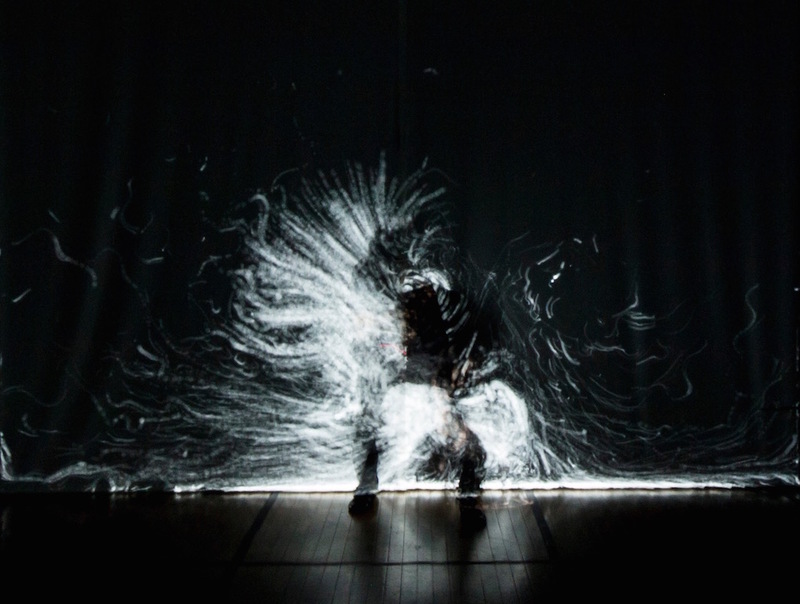 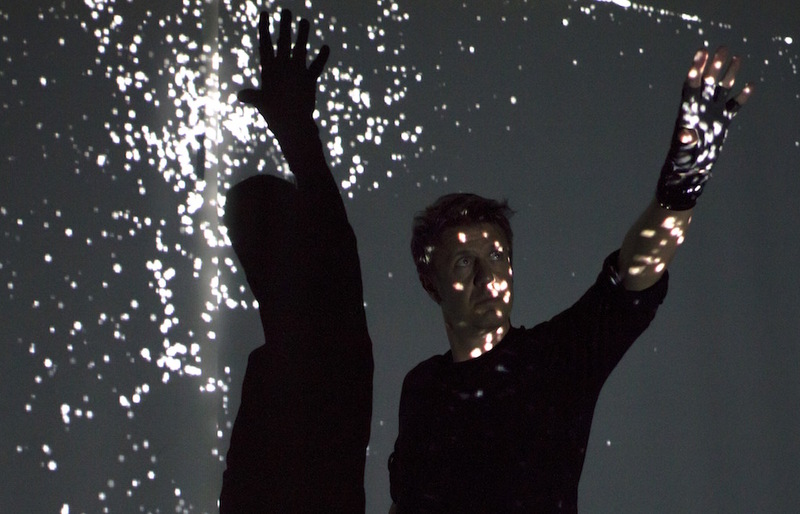 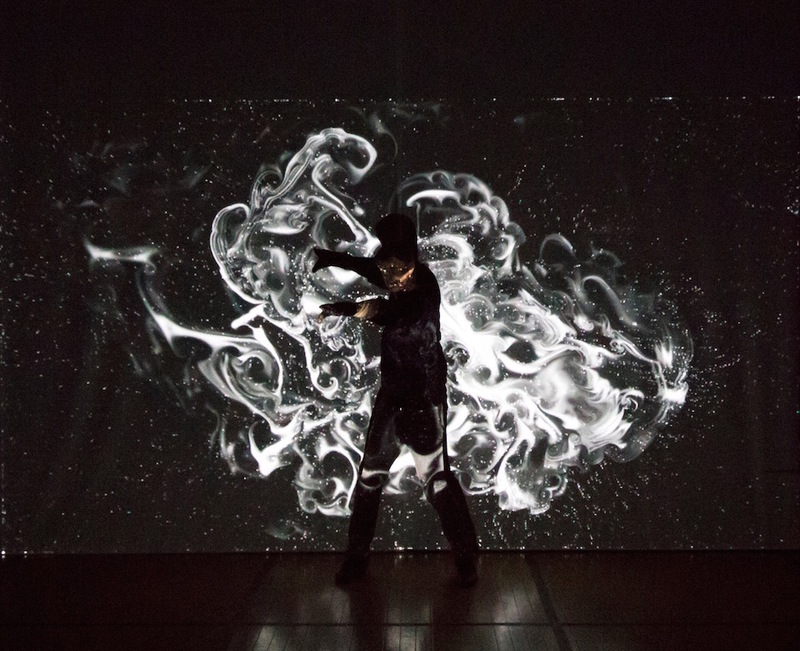 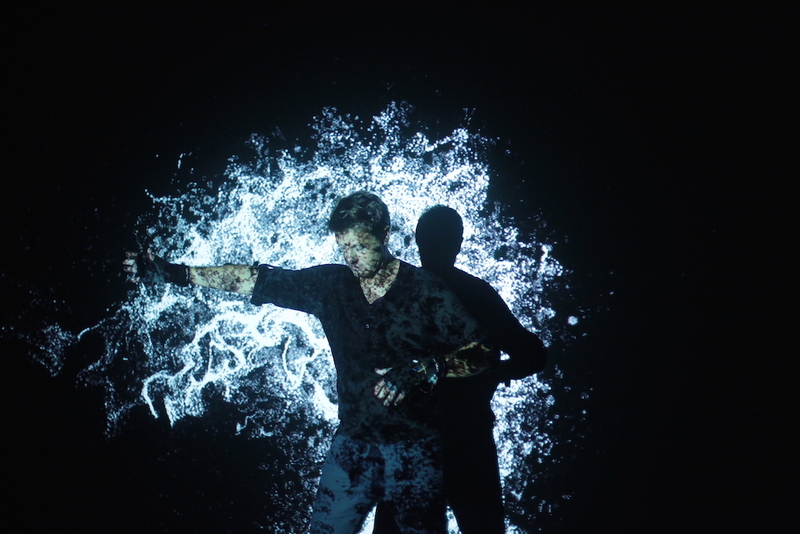 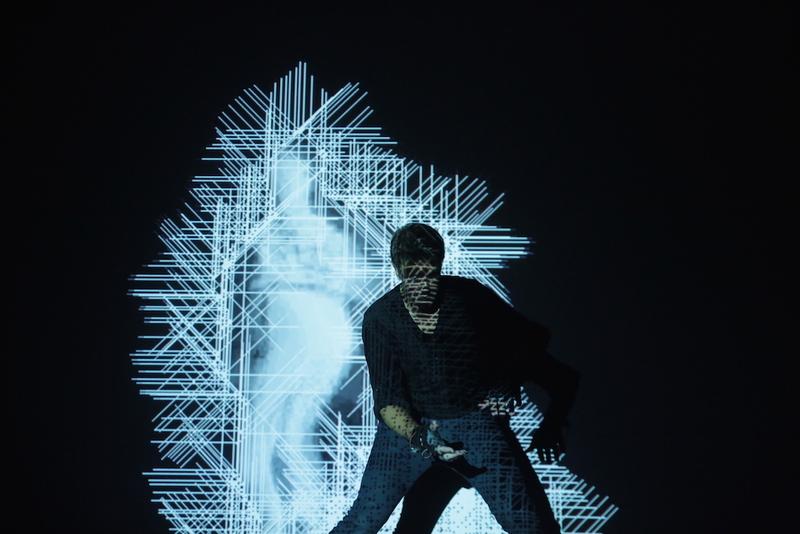 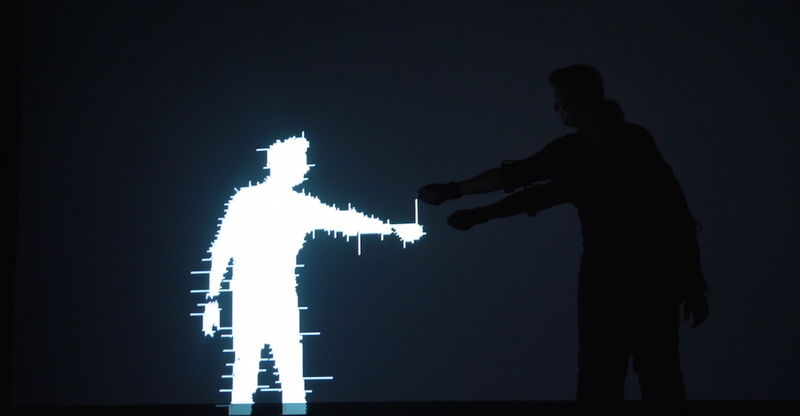 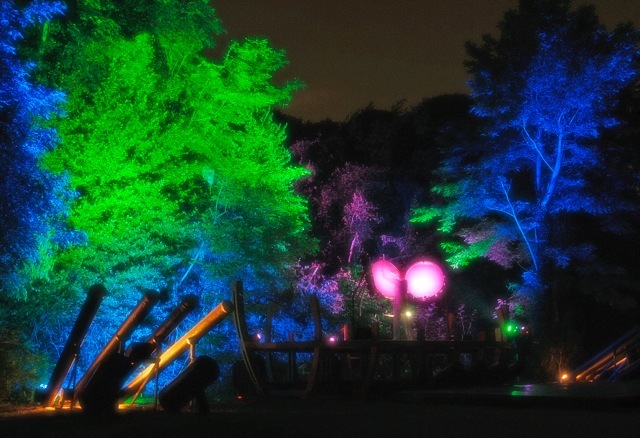 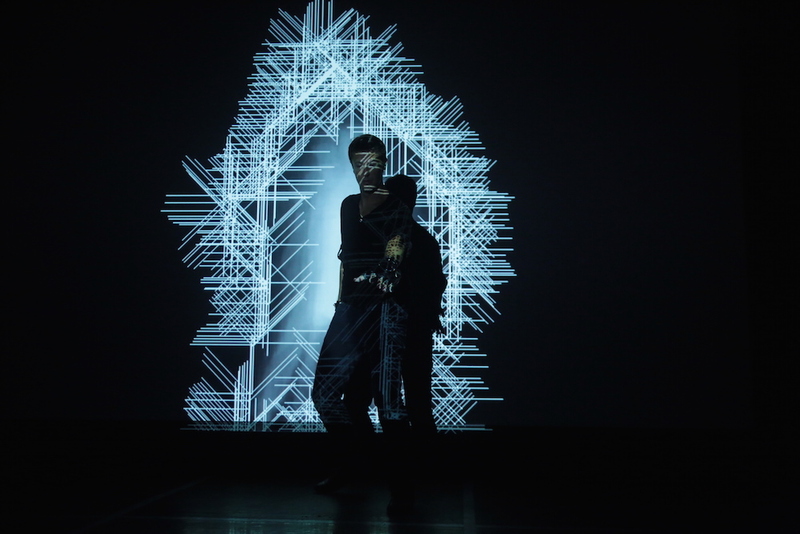 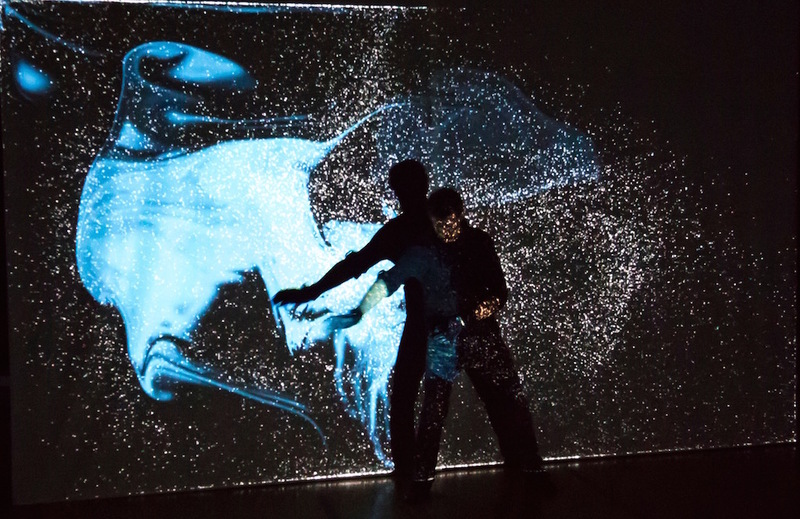 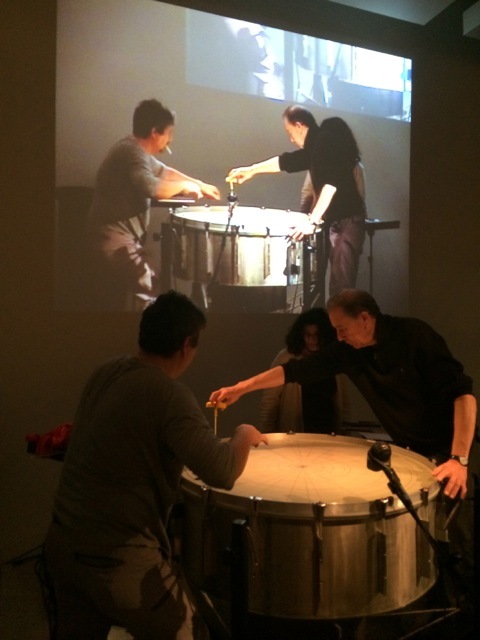 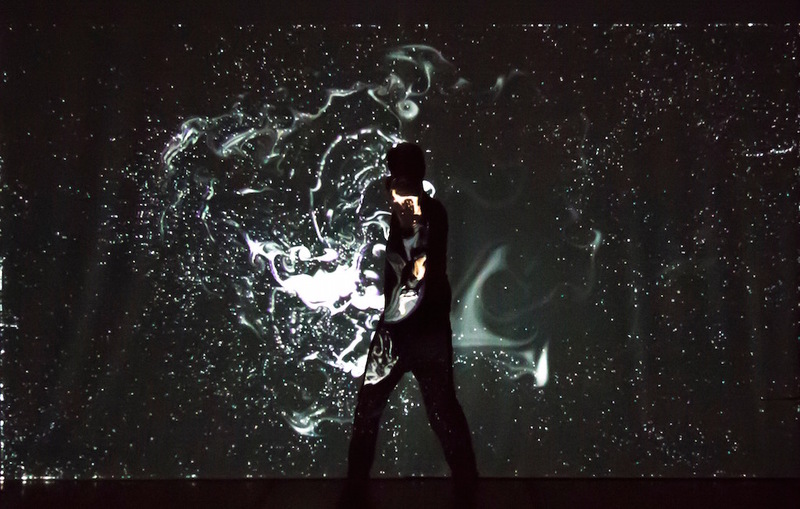 In the same area, since 2015, Philippe Spiesser is leading a new research project on gesture capture, GeKiPe, at the HEM Geneva Superior Conservatory of Music in partnership with the IRCAM Center Pompidou in Paris. 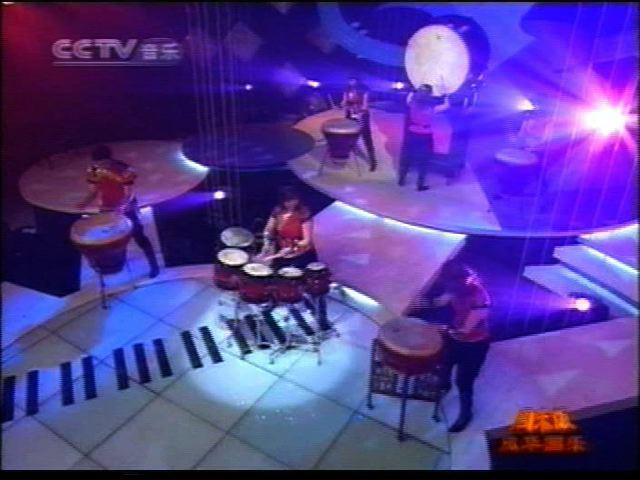 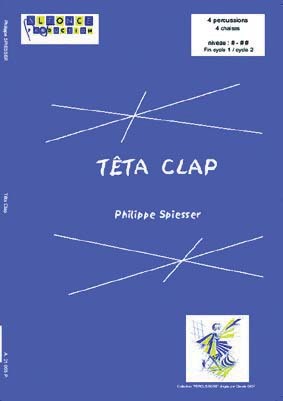 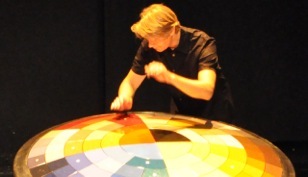 Philippe Spiesser is part of the Geneva’s Makrokosmos Quartet, and directs the Color collection published by Alfonce Production. 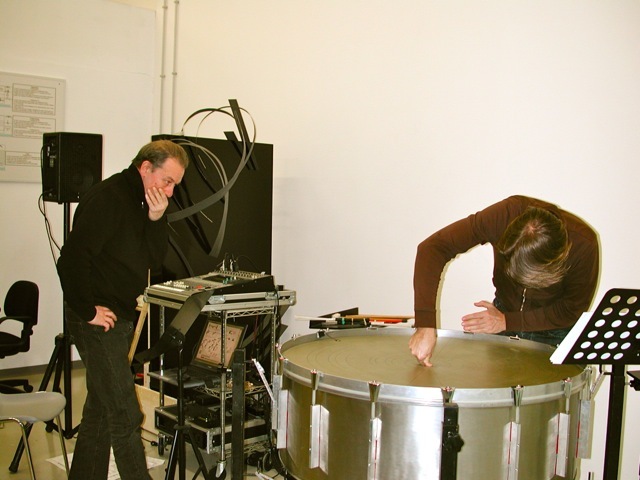 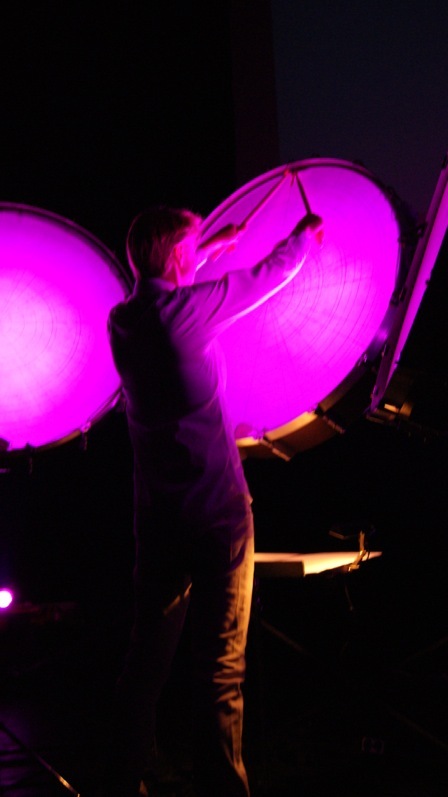 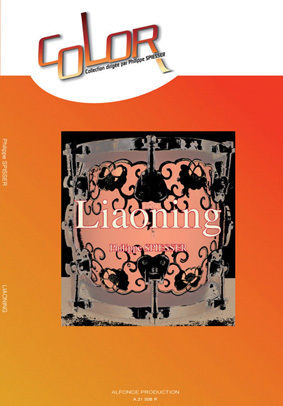 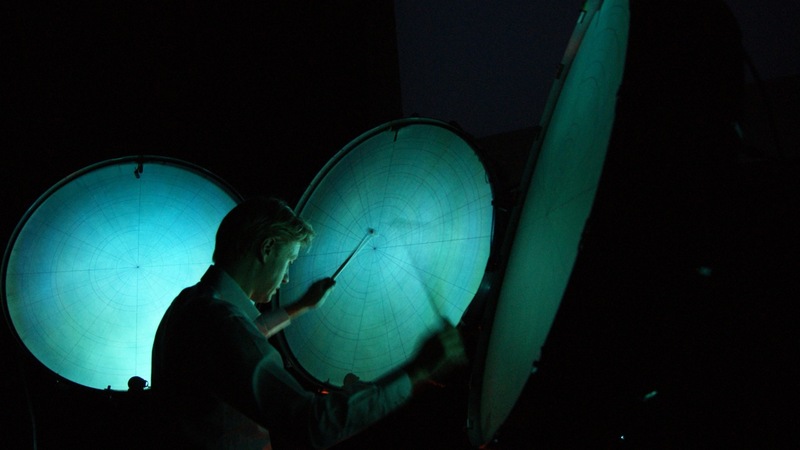 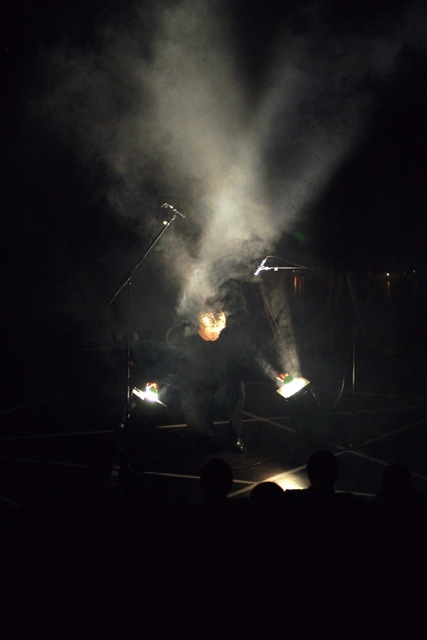 Depuis 2012, Philippe Spiesser est en résidence au Centro Ricerche Musicali de Rome, où il participe activement à la recherche musicale sur de nouveaux instruments acoustiques transformés par l’électronique, Feed Drum et SkinAct inventés par le compositeur et chercheur, Michelangelo Lupone. 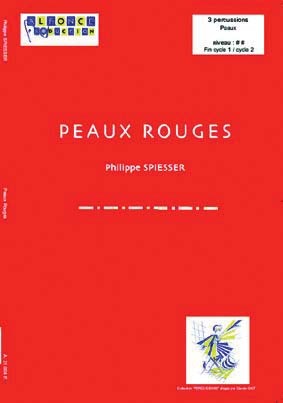 Theme: Philippe Spiesser by Julia Delcambre.